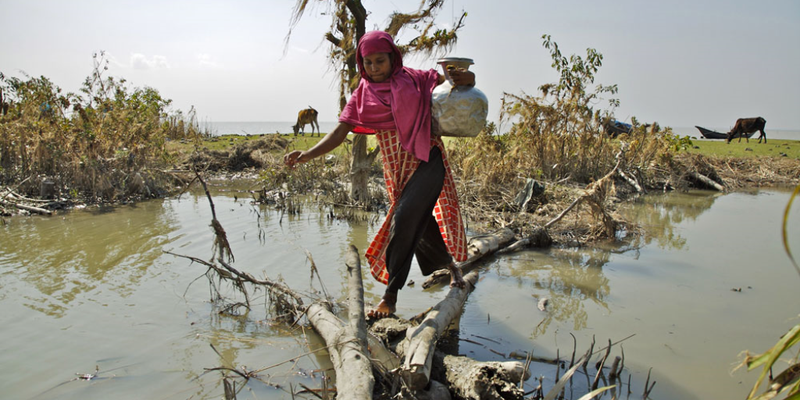 STONEY CREEK, Ontario — An eye-opening report from GFA World (formerly Gospel for Asia) has revealed key new insights into a critical survival issue – what experts are calling a “worldwide water crisis” that threatens to get worse. The growing water crisis will have the most devastating impact on the nearly 2 billion people who live in desert regions, who currently share only 2 percent of the planet’s usable water, according to the report. The report projects the crisis will deepen as the world’s population spikes and demand for drinkable water skyrockets by an estimated 30 percent in the next 30 years - putting massive pressure on the planet’s available clean water sources. We were forced to use dirty and filthy water for cooking and drinking. Thus, we suffered stomachache, jaundice, typhoid and diarrhea. 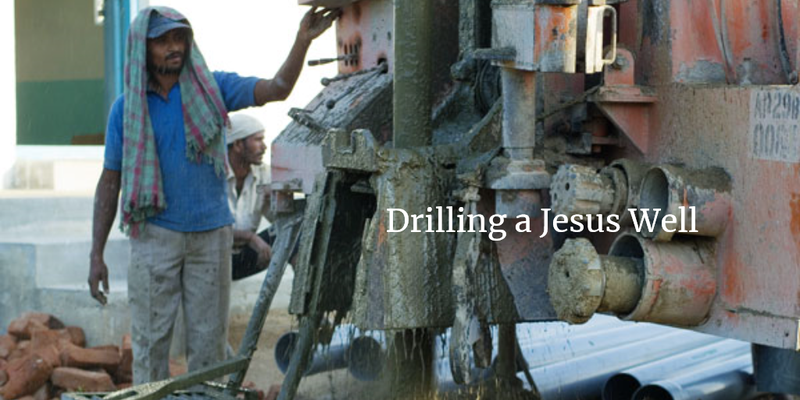 One of the world’s leading nonprofit providers of clean drinking water, GFA World has drilled more than 4,000 wells – called “Jesus Wells” – in water-starved areas of South Asia in 2017 alone. 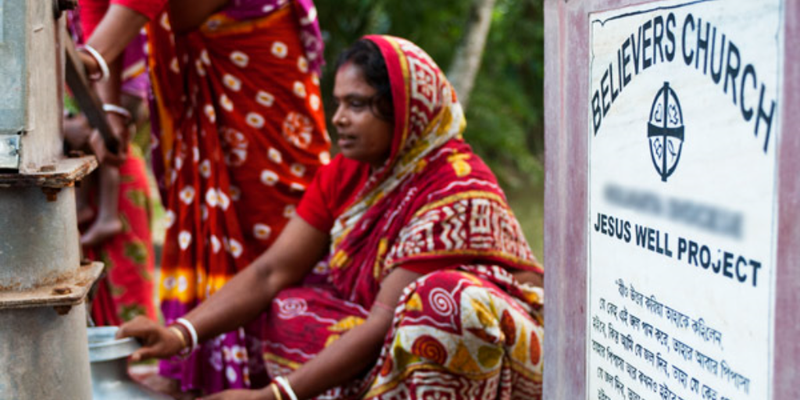 The wells provide safe drinking water for entire villages and are maintained by the local community. Also in 2017, GFA World supplied more than 11,000 BioSand Water Filters, a simple device that removes toxins and viruses from water so it’s safe to drink. GFA World has transformed the outlook for hundreds of thousands of the world’s most vulnerable people, including the poorest villagers in many regions. Until recently, the only water source for Nidhar, a villager living in Asia, and his neighbours was a stagnant pool. When a team arrived to drill a well, villagers didn’t believe it was possible in the rocky terrain. When the team struck water, the people were jubilant. 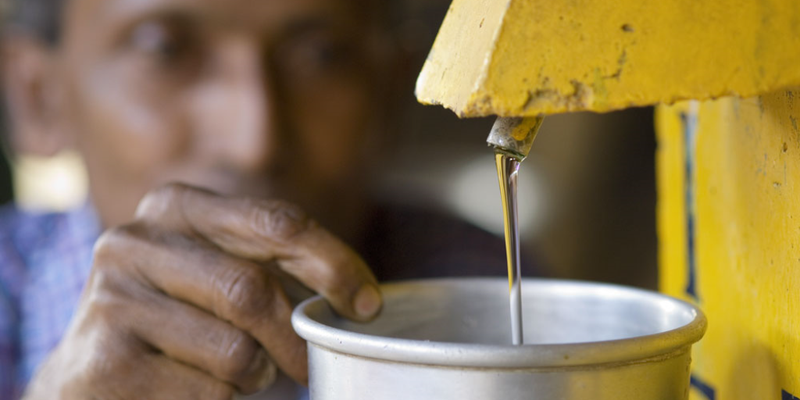 The well will provide clean water for the entire village for decades. We never thought a well would be drilled in our village. But the true need of this village was met by GFA World. We are truly thankful for it. Read the full report, by Palmer Holt of InChrist Communications. Learn more about Jesus Wells. How does a Biosand Water Filter work?